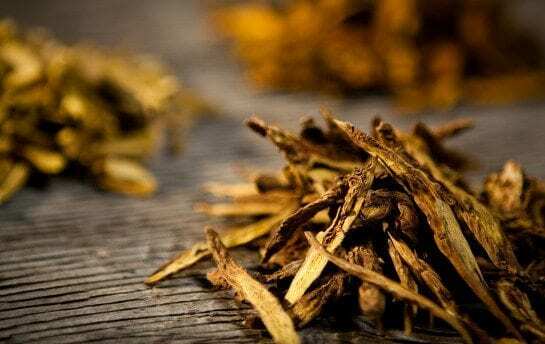 Herbal medicine is central to the practice of Chinese Medicine and at Zoi Acupuncture and Herbal Clinic we value the use of herbal remedies very much. Herbal formulas in patent pill form, tincture, granules or in raw (dried) form are prescribed by the practitioner for the patient’s specific needs. Herbs are able to bring balance to the body in important ways. They can strengthen deficiencies, or reduce excess conditions, helping to heal the whole body when taken daily. They are powerful and effective, yet typically bear none of the side effects one might experience while taking pharmaceuticals. Herbs are made from thousands of plants, they are created from the bark, leaves and roots and have various purposes for healing. Ginger, for example, called Sheng Jiang in Chinese, is warming and soothes the stomach, it can stop vomiting and counteract seafood poisoning. In it’s charred form it can stop bleeding! Herbs are amazing and we just love them so much over here.